Here at Parqa, we get a lot of questions from business owners about how and why they should invest in digital marketing. The world has embraced entirely new ways of communicating, sharing, and making their purchasing decisions—it’s only natural that your company’s marketing strategy should keep up with those ever-evolving trends. 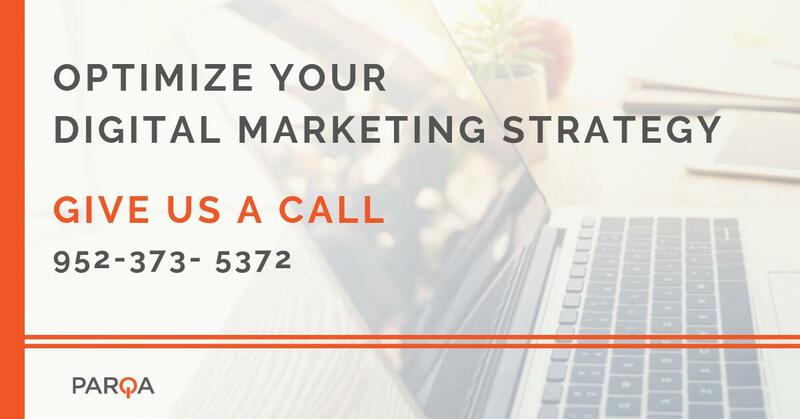 The advent of social media and search engine optimization have made inbound marketing efforts more valuable than ever, meaning your strategy no longer has to rely solely on cold-calling or brochures; you can incorporate inbound digital marketing to attract clients to you as well as increase your online visibility.